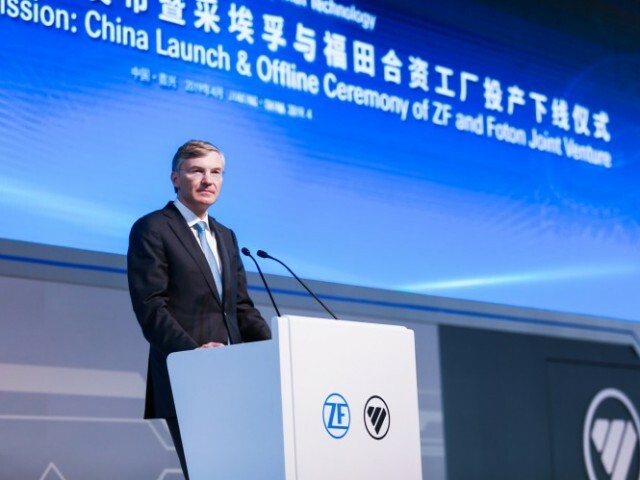 At the end of 2016, ZF entered into two joint ventures with Foton, a Chinese commercial vehicle manufacturer, to produce and sell commercial vehicle transmissions. 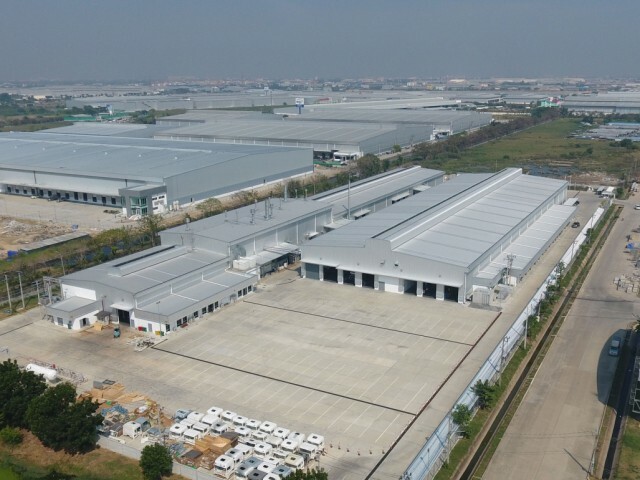 The partners have now opened a production plant in Jiaxing, to the south of Shanghai. 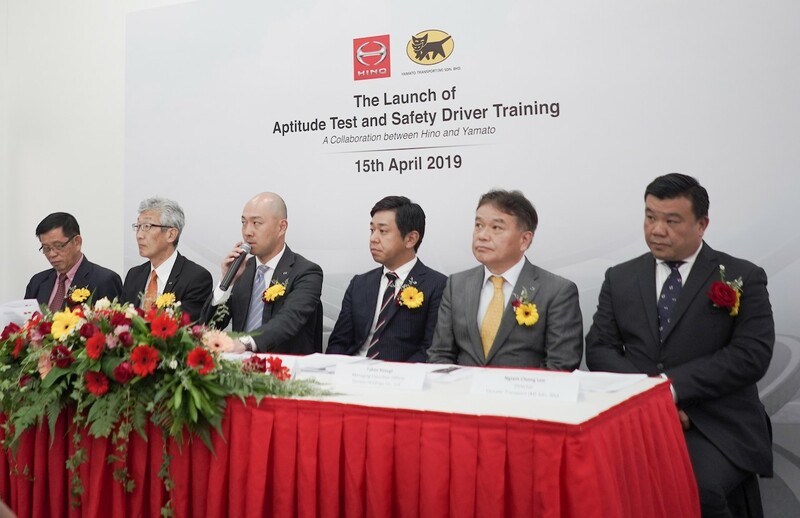 The companies will focus primarily on the production of automated transmissions for heavy and light commercial vehicles. 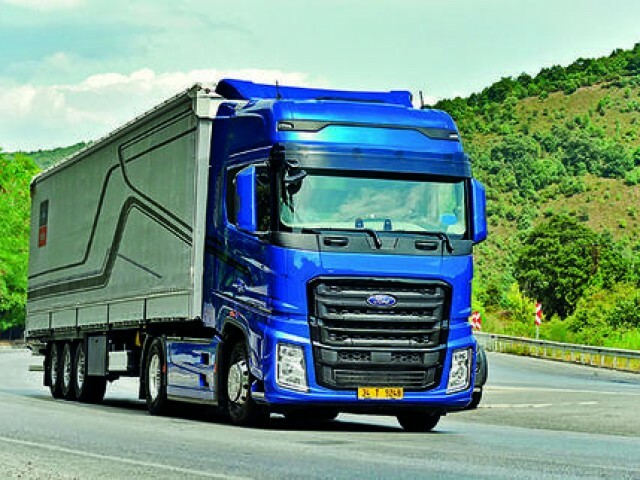 The joint venture, known as ZF Foton HCV Automated Transmissions (Jiaxing) Co., Ltd., in which ZF holds a 51% share, is focused on heavy commercial vehicles. 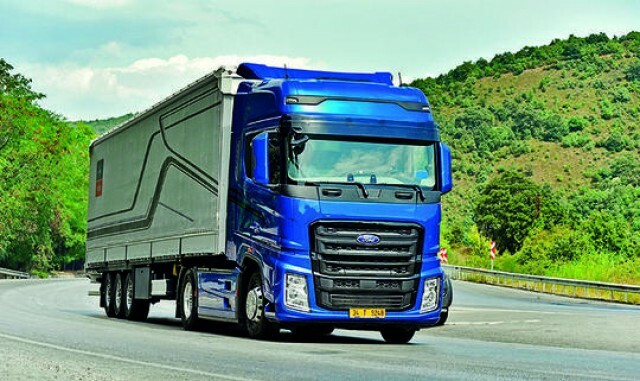 The main objectives of this enterprise are the production and marketing in China of ZF’s automatic commercial vehicle transmission system, TraXon. 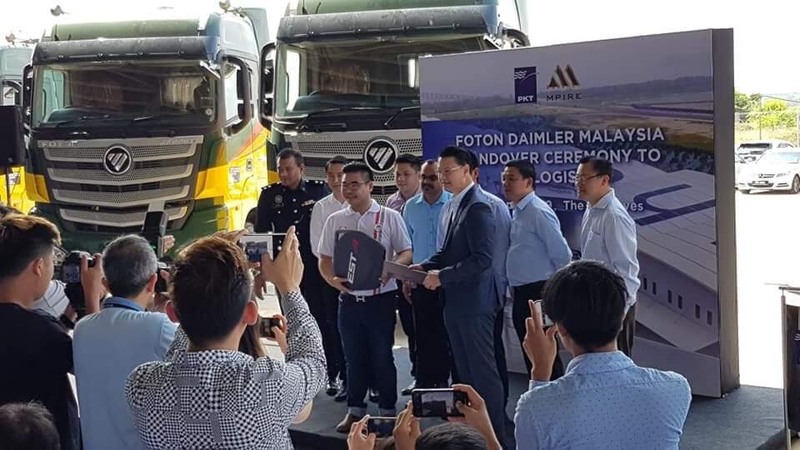 The system will be integrated into commercial vehicles produced by manufacturer and joint venture partner, Foton. 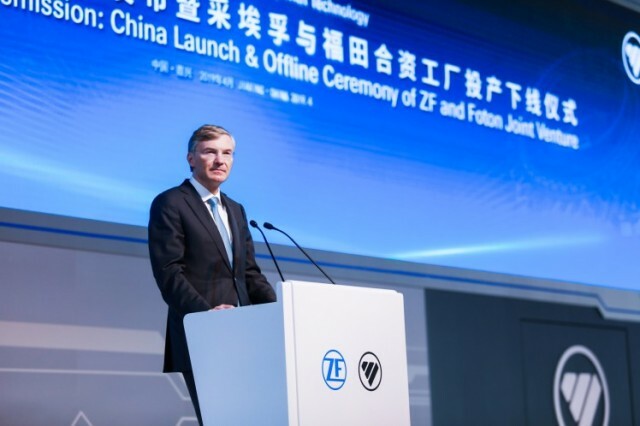 “In China, the demand for automated transmission systems for light and heavy commercial vehicles is growing strongly,” explains Wolf-Henning Scheider, Chief Executive Officer of ZF Friedrichshafen AG. 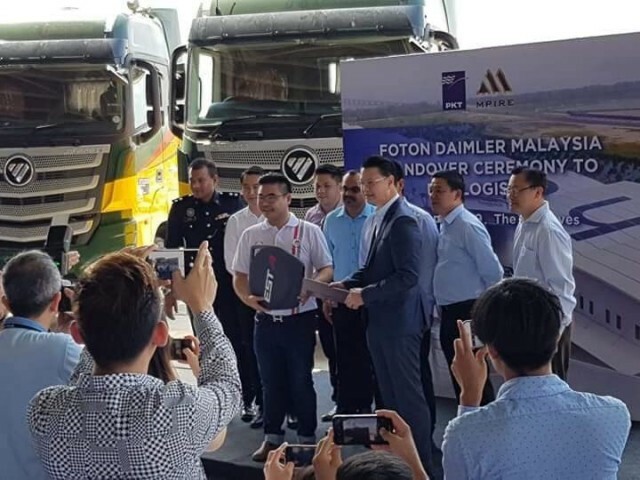 “Together with our partner Foton, we will produce our latest transmission technology in China and thus offer our local customers more efficiency, comfort and safety.” Compared to manual transmissions, the TraXon transmission, for example, reduces fleet average fuel consumption by up to 5 percent. Heyi Xu, CEO of Foton’s parent company BAIC Group, added: “This joint venture sees the joined hands of two industry leaders. 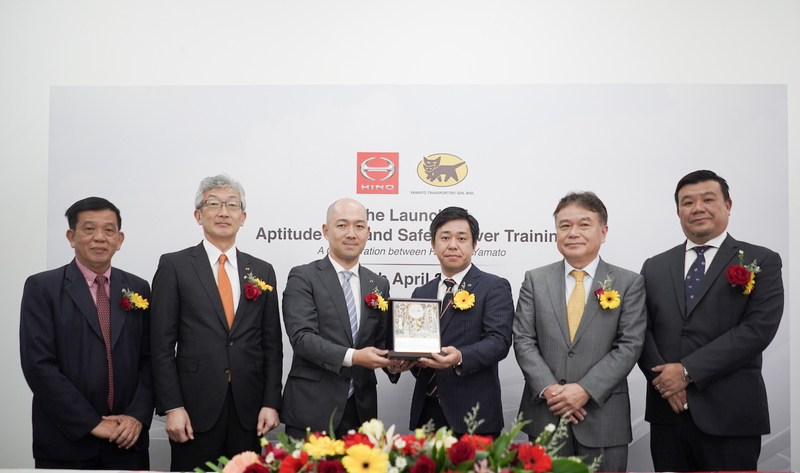 It speaks for the product innovation and business capabilities of BAIC, and ZF global leadership in transmission products and manufacturing. ZF Foton HCV Automated Transmissions (Jiaxing) Co., Ltd. began production today. Production capacities in Jiaxing will be expanded successively and this is where ZF will produce the TraXon 12-speed transmission for the Chinese market. With an efficiency factor of 99.7 percent, TraXon is the most efficient commercial vehicle transmission on the market today and can be combined with additional functions, ensuring its viability for future market developments. 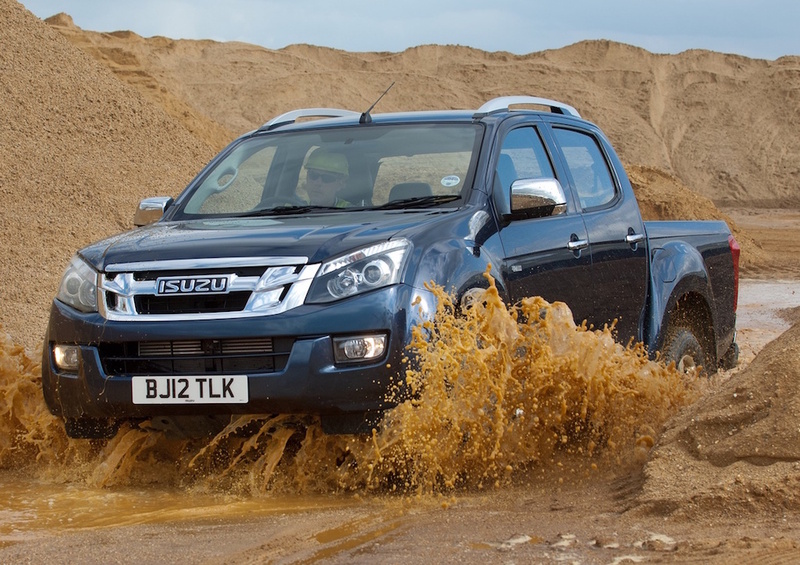 These functions include, for example, ZF’s predictive gearshift strategy PreVision GPS. With improved use of the rolling function this can further increase efficiency. 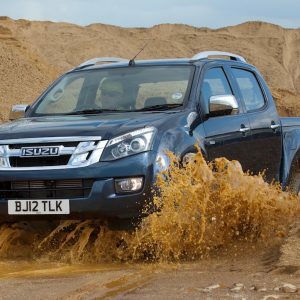 The off-road and rock-free functions can improve the transmission performance during winter months, or in special vehicle applications. 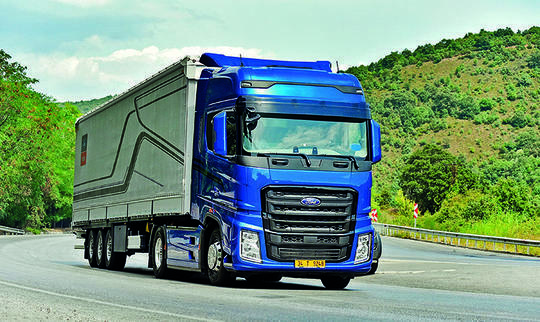 Moreover, ZF Foton HCV will offer the TraXon transmission system together with the Intarder transmission brake. 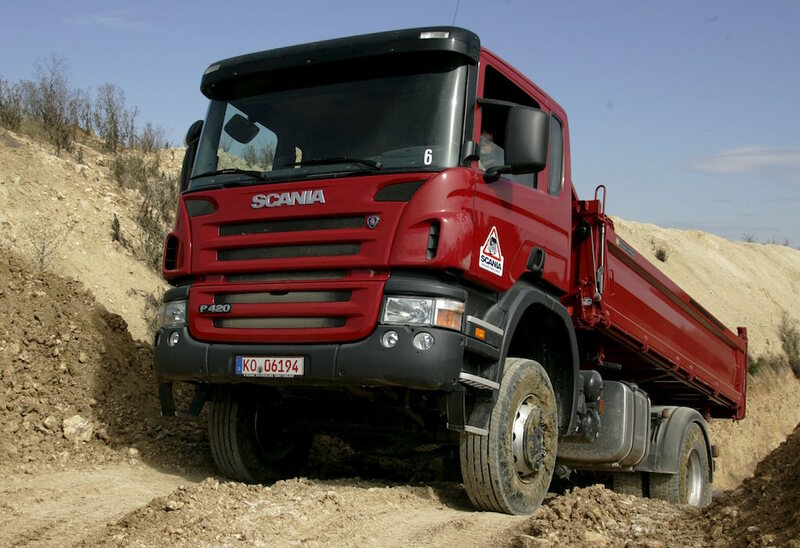 This effectively brakes heavy trucks without strain or wear on the service brakes. 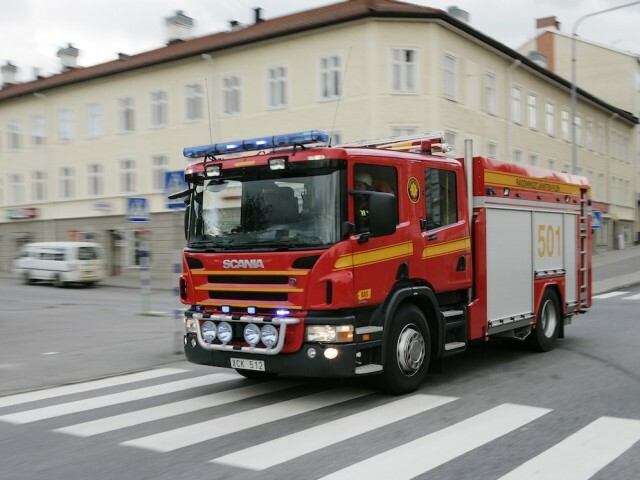 The Intarder can increase safety and extend the service interval, thus offering additional cost advantages in practice. Production of the Intarder will also begin in Jiaxing, imminently. 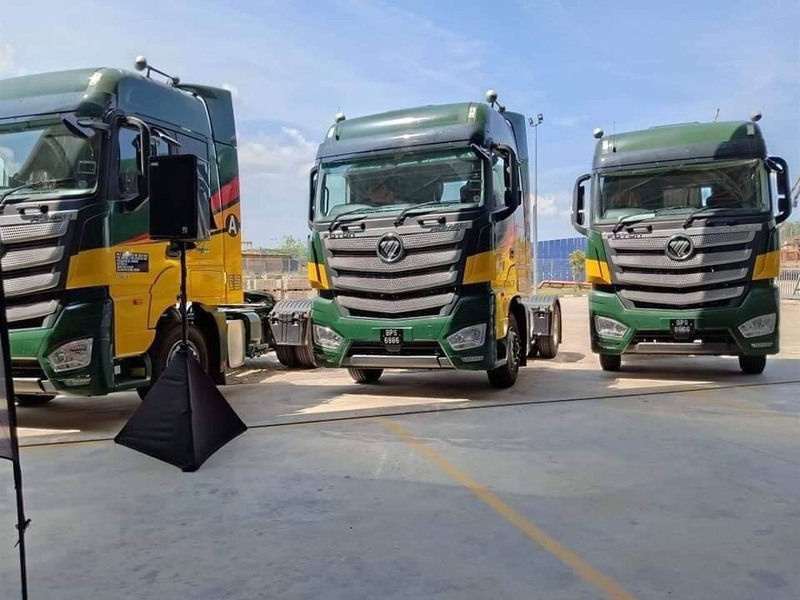 A second joint venture, Foton ZF LCV Automated Transmissions (Jiaxing) Co., Ltd.,in which ZF holds a 40-percent share, produces transmissions for light commercial vehicles in Jiaxing for the Chinese market. 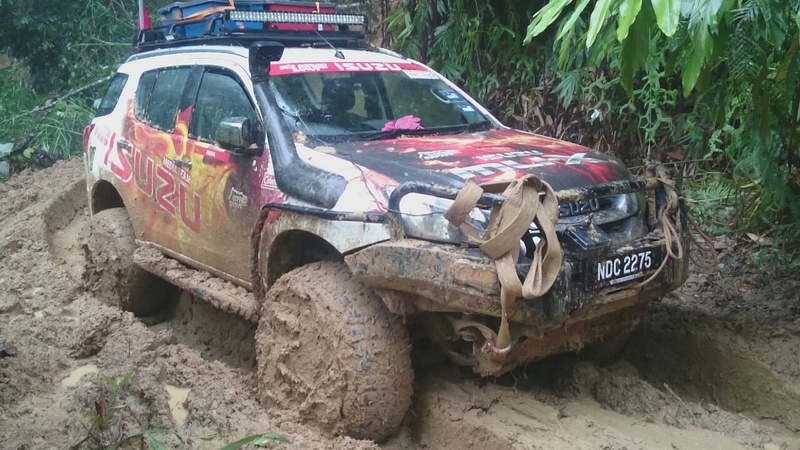 Isuzu maintains its love for Borneo with this new sponsorship. 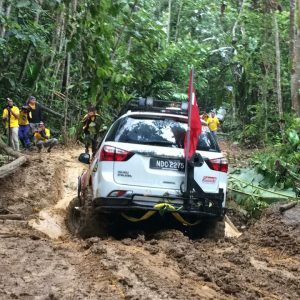 Isuzu has always backed the world famous Borneo Safari and now Isuzu takes on the ‘Kuching Marathon’, one of the premier distance running events in Malaysia and the most prestigious mass-participation event on the island of Borneo. Long established as the leader in diesel engine technology producing durable and highly efficient vehicles including the legendary Isuzu D-Max that conquered the distance of over 1,800km from Bangkok to Singapore using less than 1 tank of fuel and Malaysia’s most popular truck, the Isuzu Elf, Isuzu has been the go-to brand for dependable and capable vehicles. 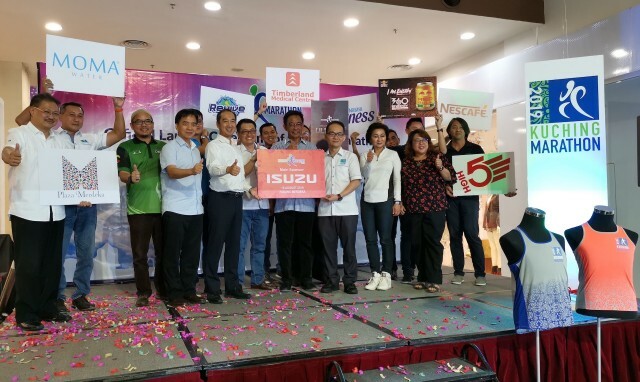 As the main sponsors of the Kuching Marathon 2019, Isuzu Malaysia aims to play a more effective role in encouraging environmentally-friendly and healthy pursuits. “As a brand founded on being the ability to go hard and run the distance, we share the spirit of endurance and tenacity with every runner in the marathon. 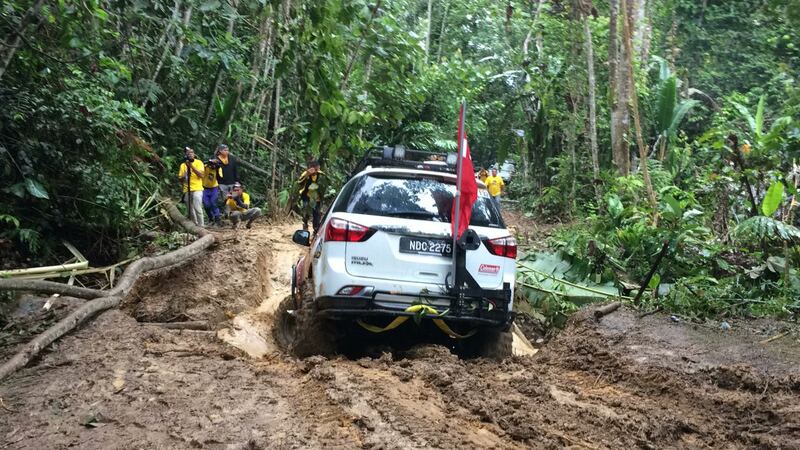 It is in this spirit that Isuzu has chosen to be a part of this year’s Kuching Marathon,” said CEO of Isuzu Malaysia Koji Nakamura. An official launch ceremony was held in Kuching graced by Sarawak’s Minister of Tourism, Arts, Culture, Youth and Sports YB Datuk Haji Abdul Karim Rahman Hamzah accompanied by the Honorable Mayors of both North and South Kuching. 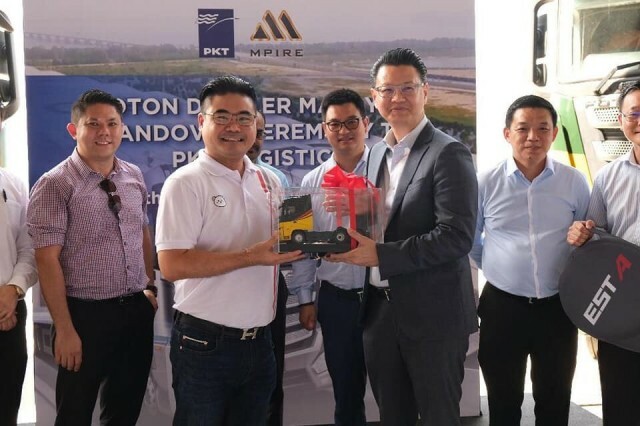 Representing Isuzu Malaysia was Chief Operating Officer Masayuki Suzuki who handed over the sponsorship plaque to the Event Director of the Kuching Marathon Liew Tang Chieh. This year’s Kuching Marathon is in its sixth edition and will begin and end at the Padang Merdeka on 18th August 2019. This year’s event will again feature four distance categories including the 5km, 10km, half marathon and the full international-standard 42.195km run that is recognized and sanctioned by the Association of International Marathons and Distance Races (AIMS). 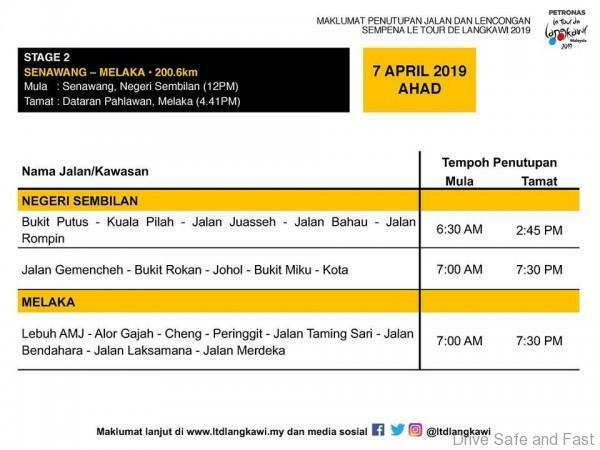 The full marathon will take participants through and past the administrative centre of Kuching North and through some of the more historic parts of Kuching South before heading back to the finish line at the iconic Padang Merdeka. Prizes will be awarded for the full marathon, half marathon and 10km runs with individual categories for Men, Women and Veterans while the 5km fun run is open to runners of all ages and offers an opportunity for participants to soak in some of the unique architecture and rich history of Kuching city. 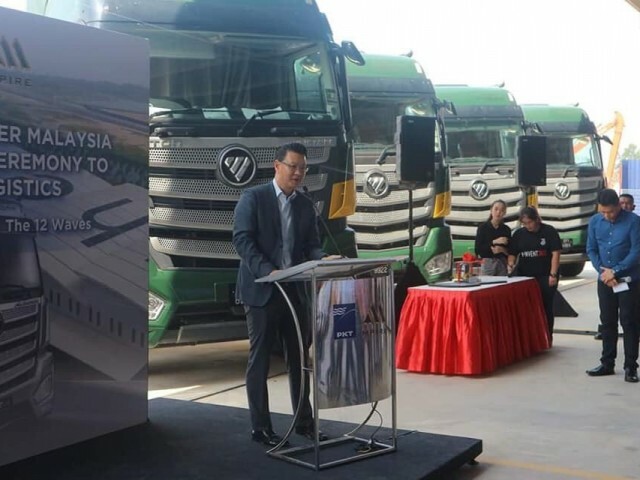 Scania Malaysia sold 393 trucks in 2018, making it a record year for the 128-year-old Swedish heavy commercial vehicle company since it began its operations in Malaysia in the 1970’s. 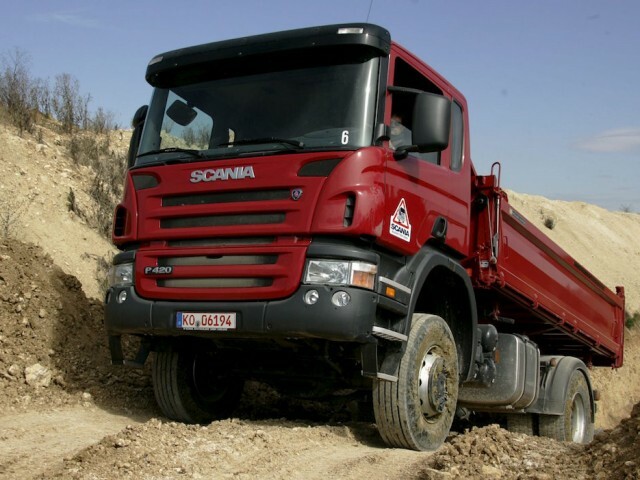 “I would like to thank our customers for their continued strong trust in Scania. 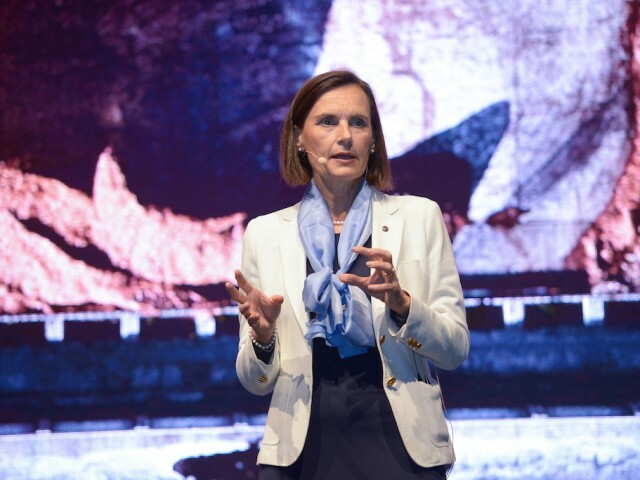 This is an endorsement of our trucks and the services’ ability to deliver the best fuel economy, safety, reliability and uptime as customers continue to appreciate the holistic and total solutions approach that we provide, especially when they look for the best profitability in the long term,” said Marie Sjödin Enström, Managing Director of Scania Southeast Asia. 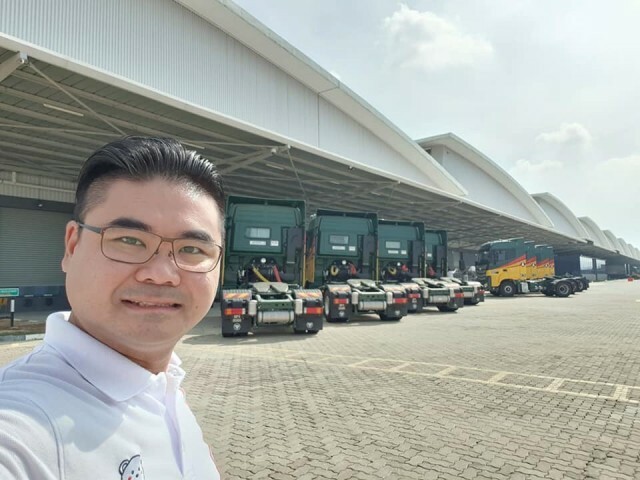 “I would also like to thank the passionate team at Scania Malaysia for always putting the customers’ business in the centre of their daily concern. 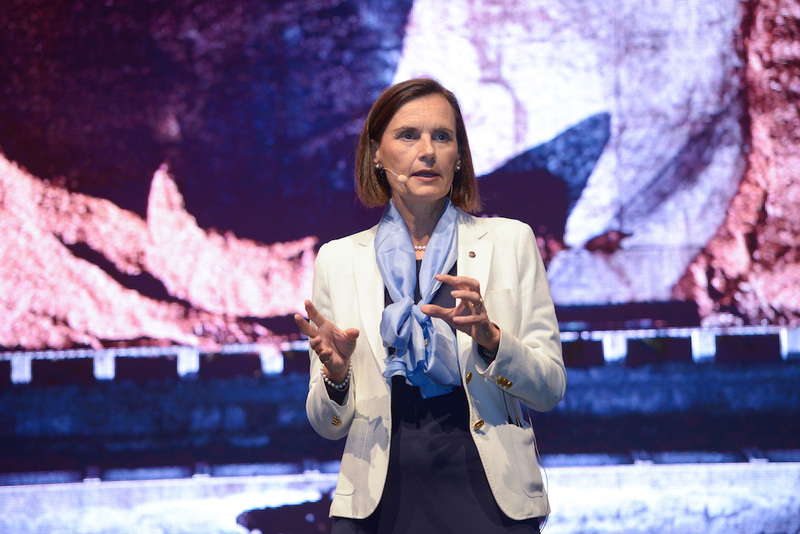 We will continue to grow with our customers in 2019, especially with the recent launch of the New Truck Generation and the introduction of Scania Ecolution,” added Marie. 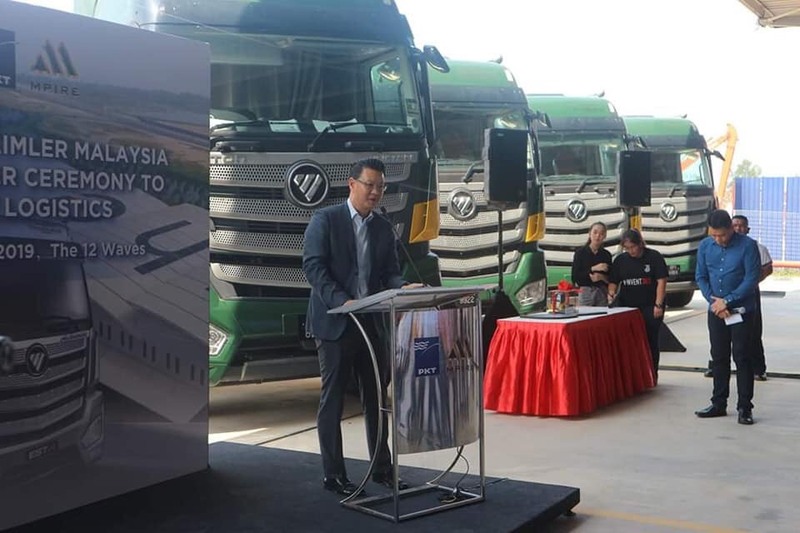 Scania has introduced its latest award-winning New Truck Generation in Malaysia that has been designed and engineered to give fleet owners greater total operating economy and profitability, as well as lower CO2 emissions. 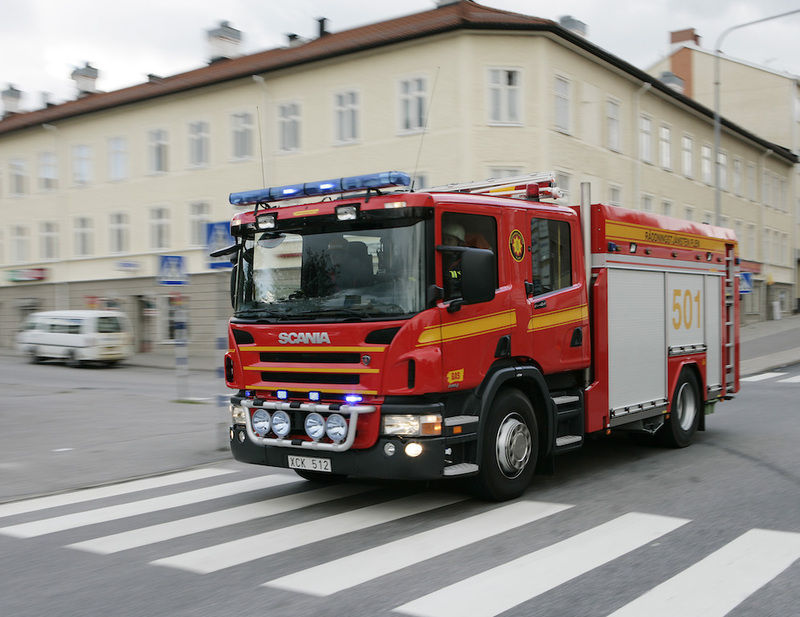 The New Truck Generation by Scania is equipped with aerodynamic and powertrain innovations that cut fuel costs by 3 per cent, the result of the company’s largest-ever investment of some SEK 20 billion (RM10 billion), 10 years of development work and more than 10 million kilometres of test-driving. 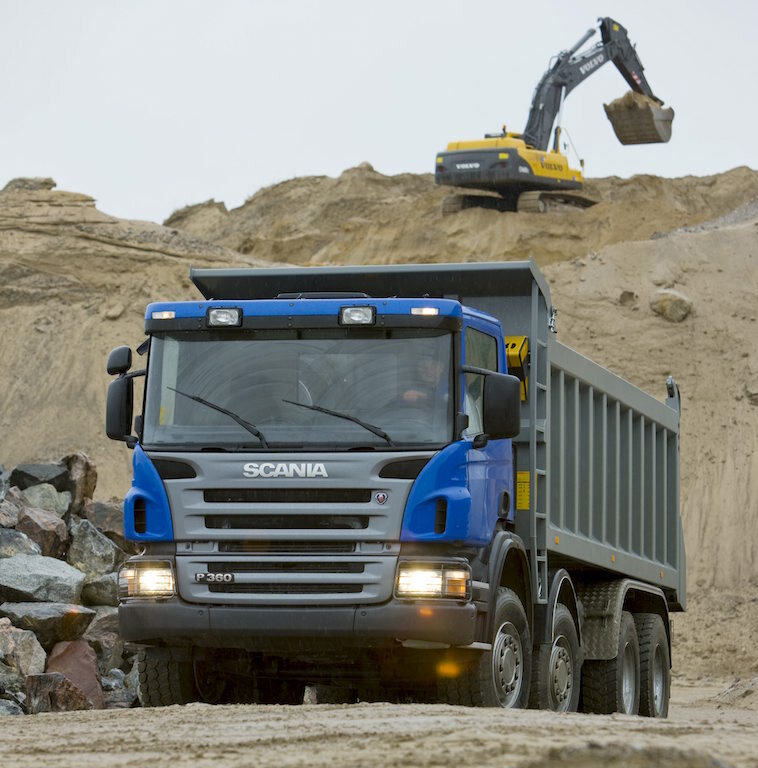 Scania also introduced Scania Ecolution last year. 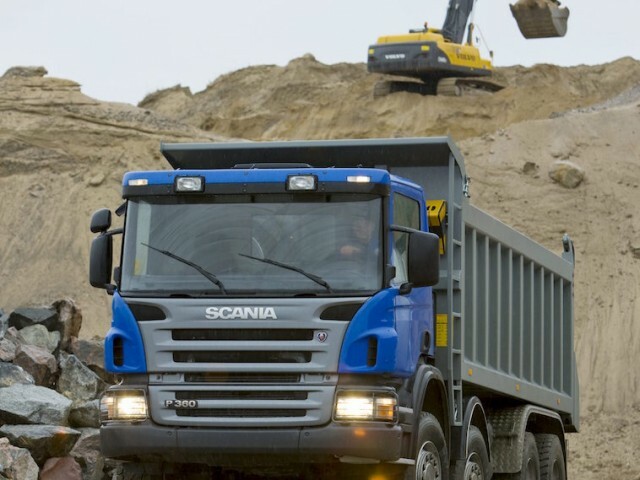 It is a tailor-made partnership between customer’s business and Scania, with the sole purpose of reducing fuel consumption up to 10% and lower CO2 emissions. 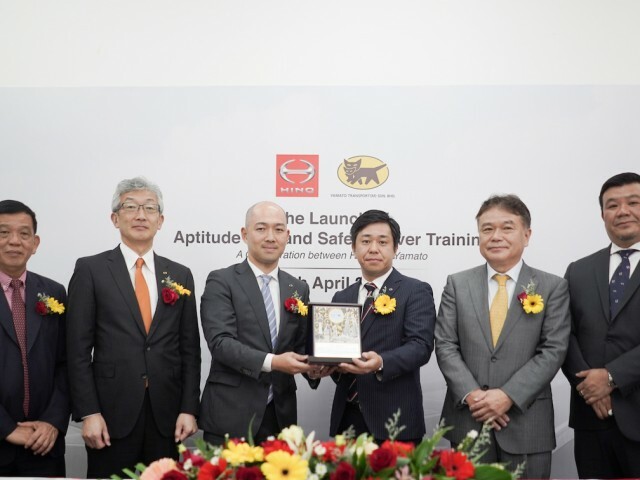 “It is a competitive industry that is increasingly focusing on sustainability, which we believe can go hand-in-hand with profitability for our customers. 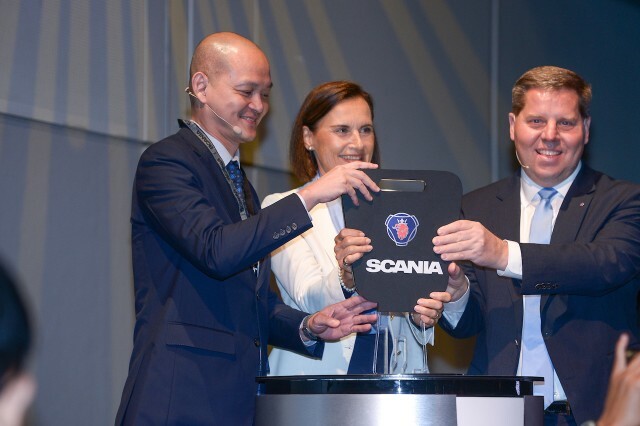 Scania Ecolution will facilitate the shift towards a sustainable transport system for transport companies whether it is transporting goods or people,” said Marie. 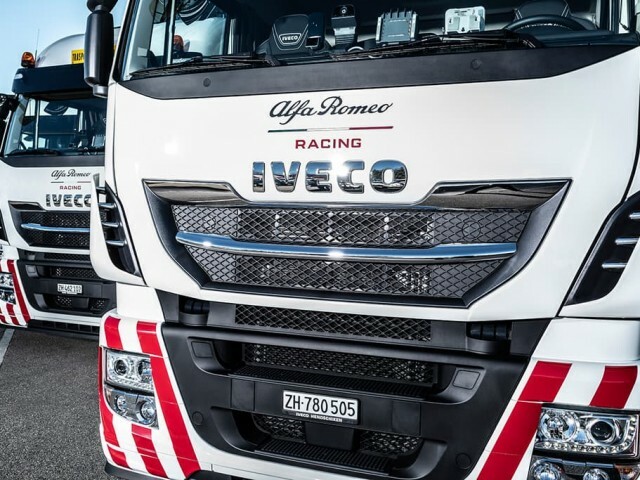 IVECO has announced it is now the official truck partner for Formula One Championship team, Alfa Romeo Racing. 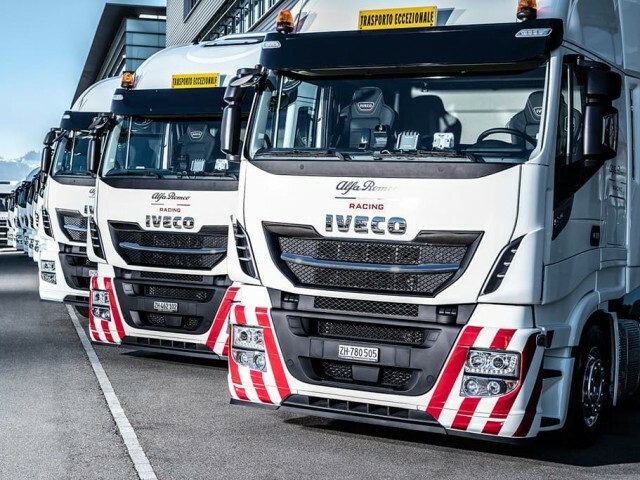 The truck company recently marked the occasion with an official ceremony in Hinwil, Switzerland, following the delivery of 13 IVECO vehicles to the team – 12 Stralis trucks and one Daily van. The event was attended by Axel Kruse, COO of Sauber Motorsport AG, and Thomas Rücker, Business Director of IVECO Schweiz (Switzerland). 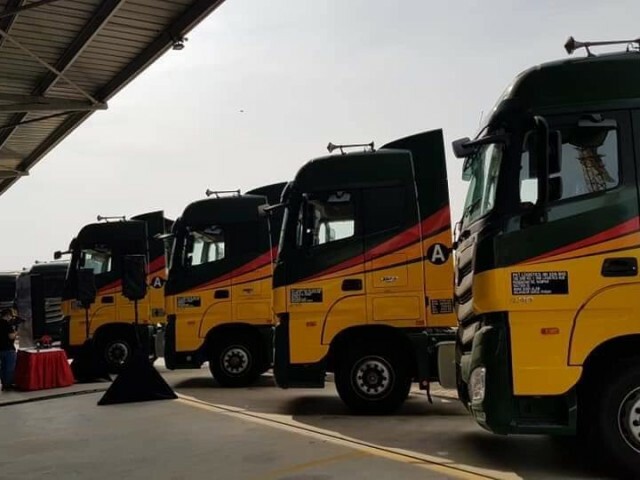 The vehicles will now be charged with transporting the team’s equipment to all the European F1 fixtures throughout the remainder of the season. 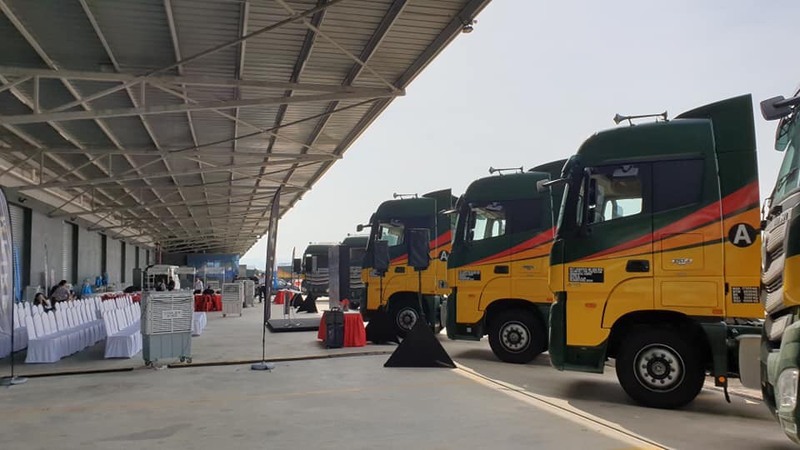 Thomas Rücker, Business Director of IVECO Schweiz, said the partnership brought multiple layers of benefit. 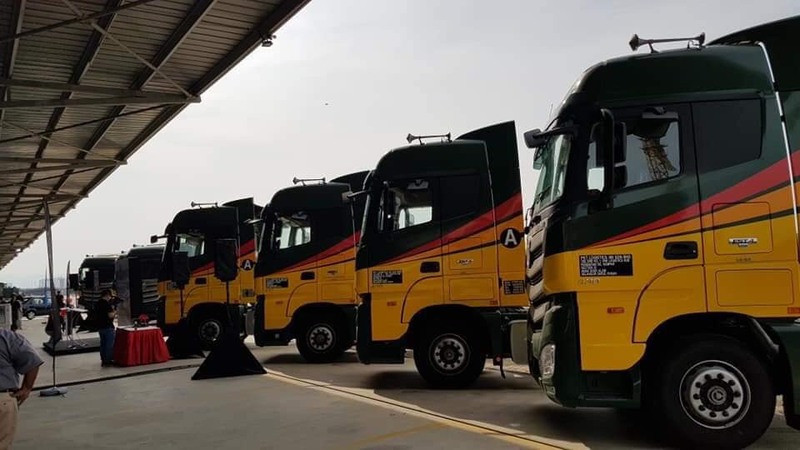 “We are proud to be entering into this partnership with Alfa Romeo Racing and provide transportation for the team’s equipment,” he said. 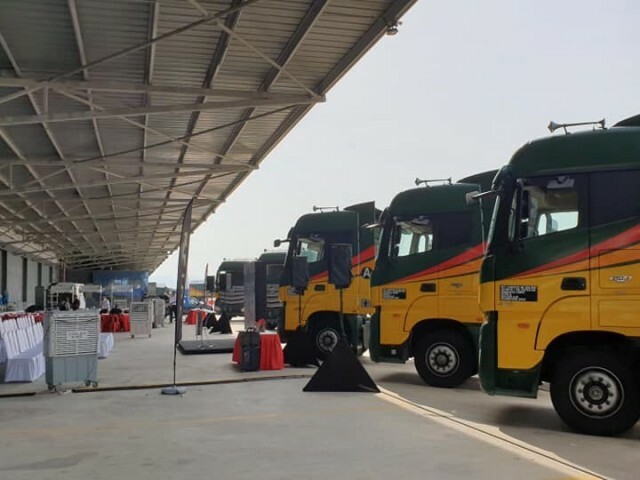 “IVECO has a long tradition of partnerships and participation in the world of sports, and in particular racing, where our trucks can be seen competing in the Dakar Rally and the FIA European Truck Racing Championship. 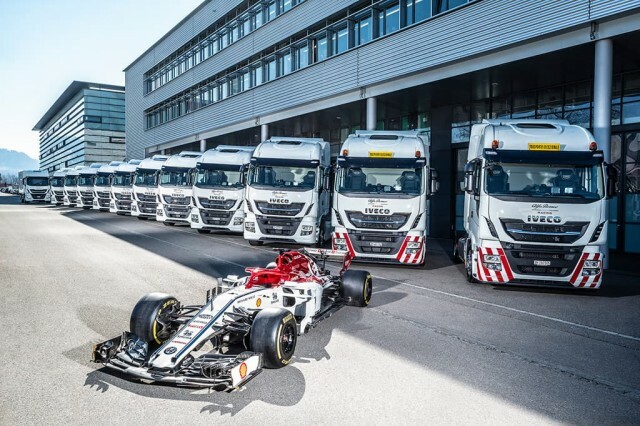 “We look forward to the new racing season and wish Alfa Romeo Racing success.” Frédéric Vasseur, Team Principal, Alfa Romeo Racing, and CEO Sauber Motorsport AG, concurred. 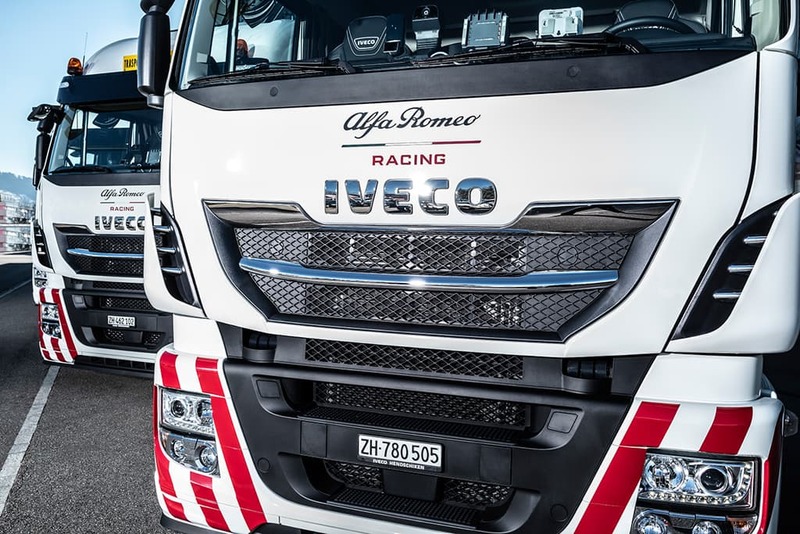 “It is a pleasure to welcome IVECO to Alfa Romeo Racing as official truck partner,” he said. 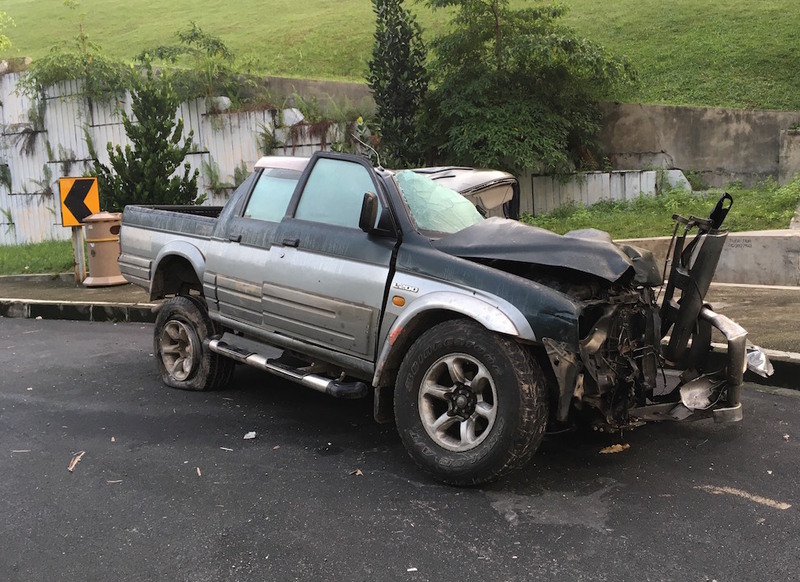 If you’re travelling along the PLUS highway (North-South Expressway) this weekend, beware! There’s going to be a planned road closure due to Le Tour De Langkawi (LTDL). 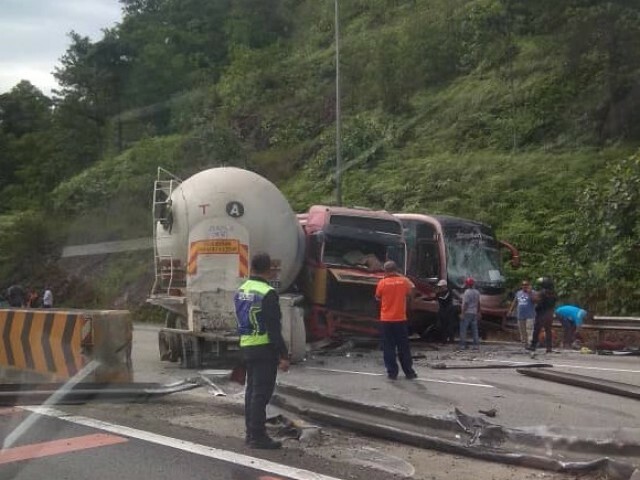 Between 2pm and 4pm, the Simpang Ampat interchange at KM217 will be closed. Do plan your trip properly, and leave early on Sunday or much later if it can’t be helped. 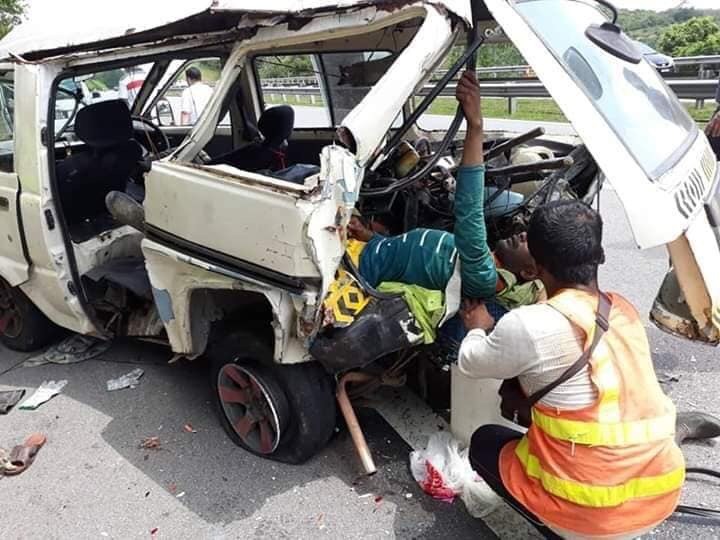 If you find yourself unable to avoid the highway at this time, those Southbound are advised to exit the highway at Pedas Linggi and use the back roads to get to Alor Gajah or Tampin. Those Northbound from Johor Bahru should exit at the Ayer Keroh toll plaza. 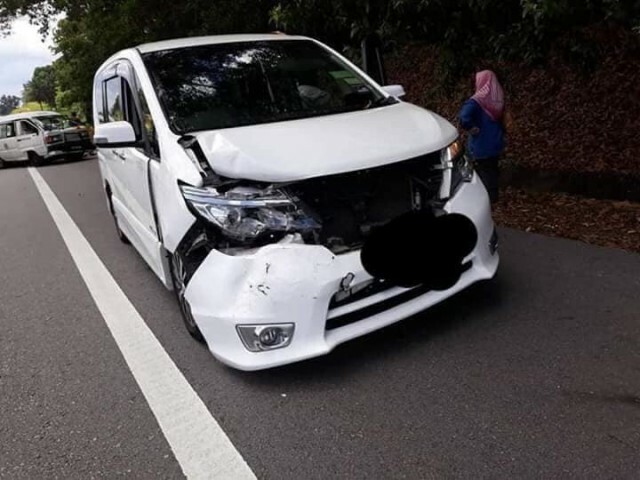 Use your Waze or Google Maps app or follow @PLUStrafik on twitter for the most accurate information. PLUSline can also be contracted toll-free at 1800 88 0000. 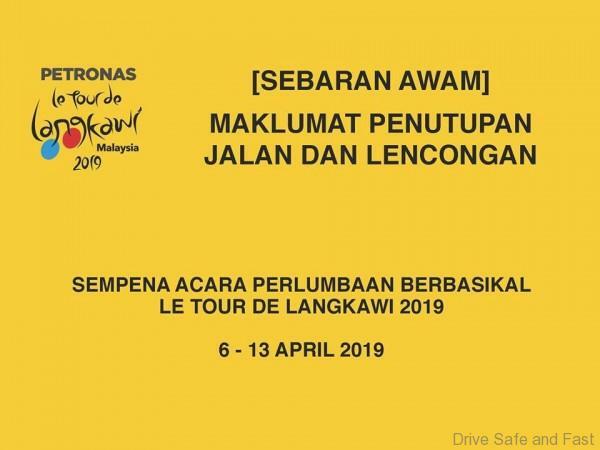 Le Tour de Langkawi (LTdL), Asia’s premier multiple-stage race, is the brain child of Malaysia’s Prime Minister, Tun Dr Mahathir Mohamed which made its debut in 1996 to place Malaysia on the world sporting and tourism map. 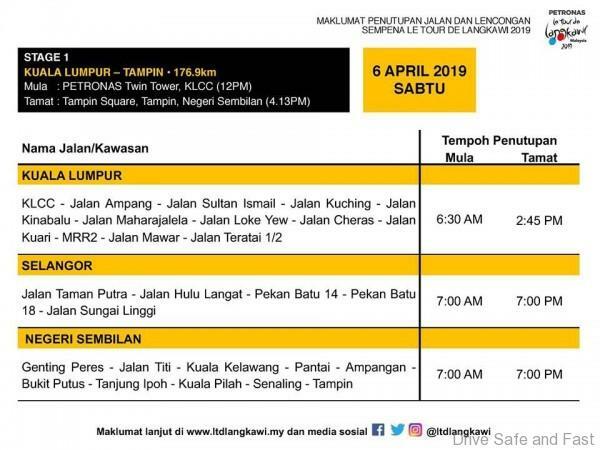 Le Tour de Langkawi (LTdL), Asia’s premier multiple-stage race, is the brain child of Malaysia’s Prime Minister, Tun Dr Mahathir Mohamed which made its debut in 1996 to place Malaysia on the world sporting and tourism map. It was named after the jewel island of Langkawi, a UNESCO World Geopark status island located off the western coast of Peninsular Malaysia. Back then, the race started off with a modest UCI-status of 2.6. 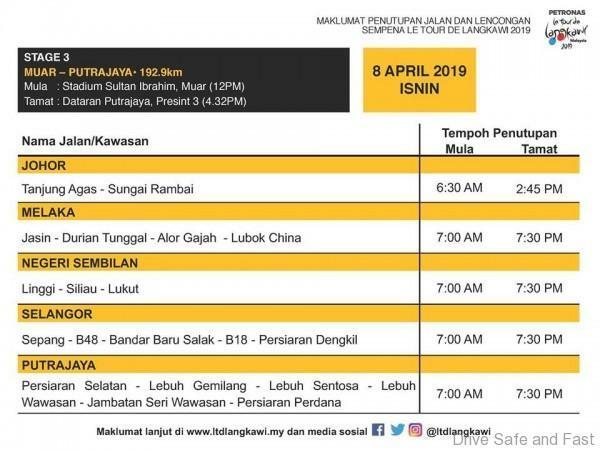 LTdL has since evolved to become Malaysia’s biggest cycling competition and steadily raised its status to become Asia’s biggest race which has been upgraded to its current 2.0Hors Class, recognised and sanctioned by the UCI and UCI Asia Tour. LTdL is also considered as one of the world’s exciting races outside of Europe, attracting top teams from the World Tour, Pro Continental as well as Continental and national teams from Europe, North America, South America and Asia. Over the years, Le Tour de Langkawi has sparked off great interests and received recognition from top European teams and riders. Known as a sporting spectacle which combines both sprinting and climbing elements, LTdL has produced names who have went on to make waves in the international cycling scenes including the Grand Tours. They include former world champion like Italians Paolo Bettini and Ivan Quaranta, American Chris Horner, Tom Danielsen, Stuart O’Grady, Graeme Brown, Robert Hunter, Anthony Charteau and many more. Sprinters like Andrea Guardini has also earned great reputation as the race’s most accomplished sprinter with record victories in Malaysia. 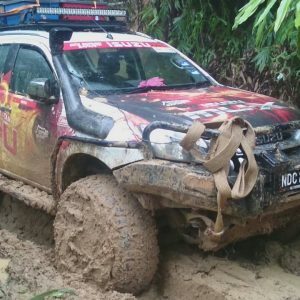 Asian riders like Wong Kam-Po, Anuar Manan, Ng Yong Li, Hariff Salleh, Fauzan Ahmad Lufti and Loh Sea Keong were among the notable Asian riders who managed to create impact in the Tour. 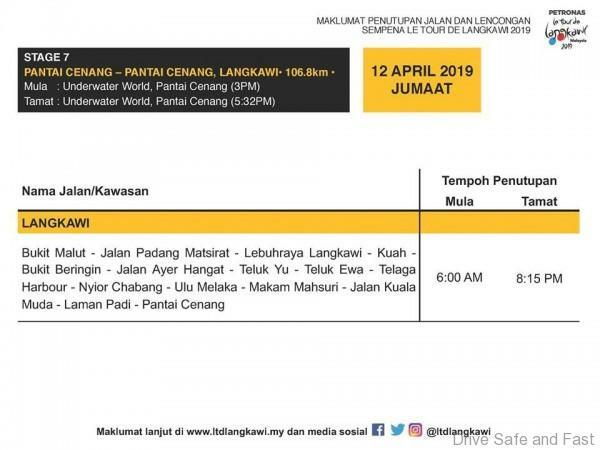 This year, we promise to stage an even more exciting race for both riders and spectators alike with the entourage heading back to Langkawi for the penultimate and final stage. Genting Highlands, the most challenging climb dubbed as the Tour’s queen stage, is back on the route map after a lapse of four years. The 1,240km 8-stage journey will take riders and the entourage across scenic spots along the west coast of Peninsular Malaysia including big cities, small kampungs and historical towns like Taiping, Muar, Melaka, Georgetown and of course, the legendary island itself. 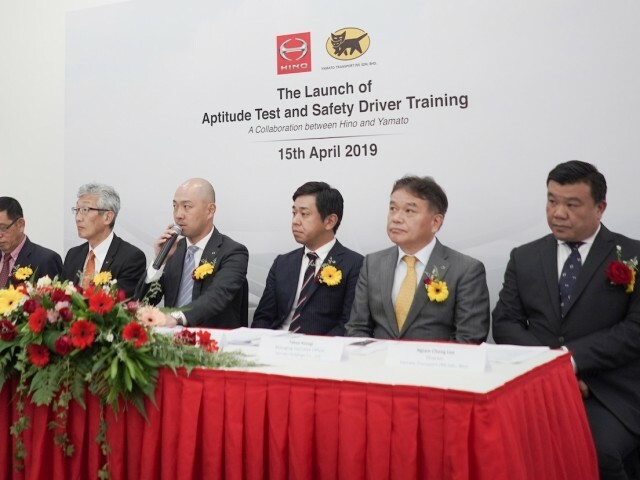 A total of 132 riders from 22 Teams from Europe, Asia Pacific, East and Southeast Asia, North America and South Africa are set to battle it out this year in the 8-day race to be held from 6 to 13th April 2019. 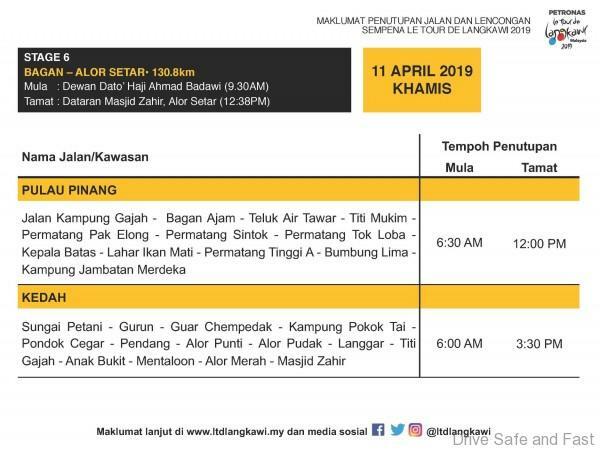 After further discussion with the police and the relevant authorities, the Simpat Ampat Interchange at KM217 on the North-South Expressway will be temporarily closed on Sunday, 7 April 2019 between 2:00 pm and 4:00 pm for the Le Tour De Langkawi (LTDL) which will be held at the connecting Alor Gajah-Melaka Federal Road 1. 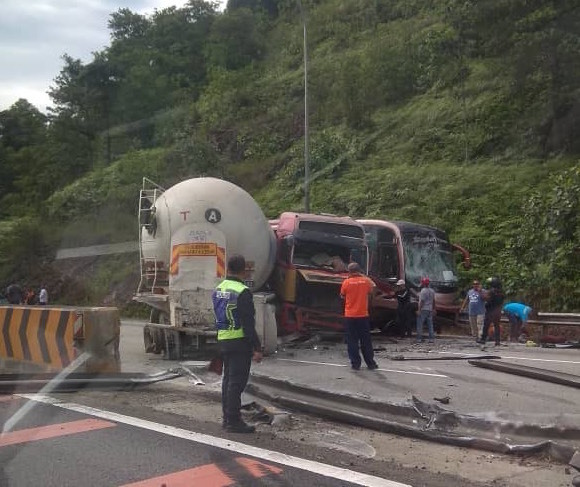 As such, for vehicles from Seremban/Kuala Lumpur heading towards Alor Gajah or Tampin are advised to exit the highway via the Pedas Linggi Toll Plaza. 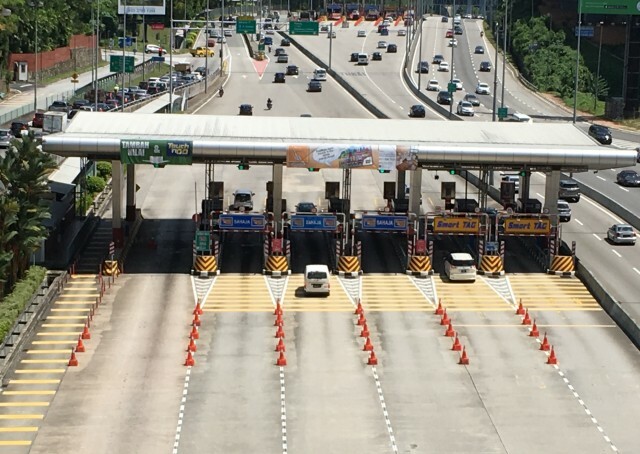 Meanwhile, for vehicles from South (Johor) heading to Alor Gajah or Tampin are advised to exit the highway via the Ayer Keroh Toll Plaza. As such, drivers are advised to plan their journey and use mobile applications such as Waze and Google Map, follow the PLUStrafik twitter or contact PLUSLine at 1800 88 0000 for the latest traffic updates on the PLUS highway. 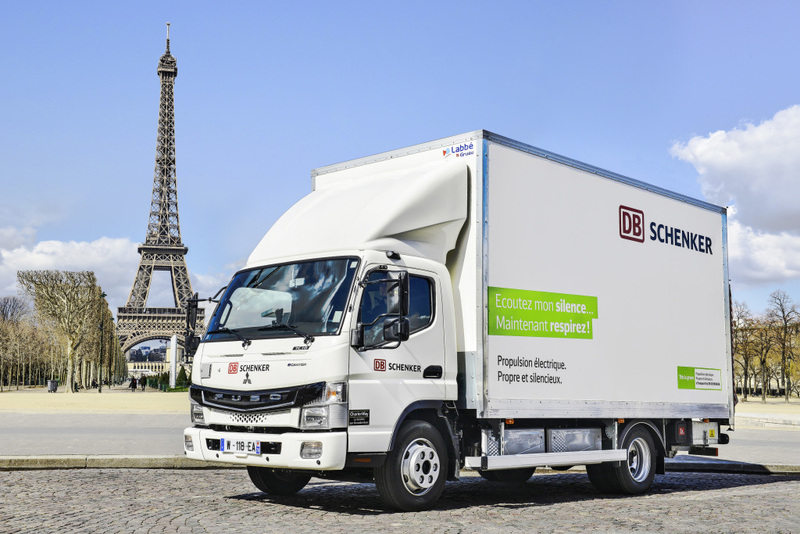 Logistics service provider DB Schenker and FUSO are expanding their partnership in the field of fully-electric light-duty trucks. 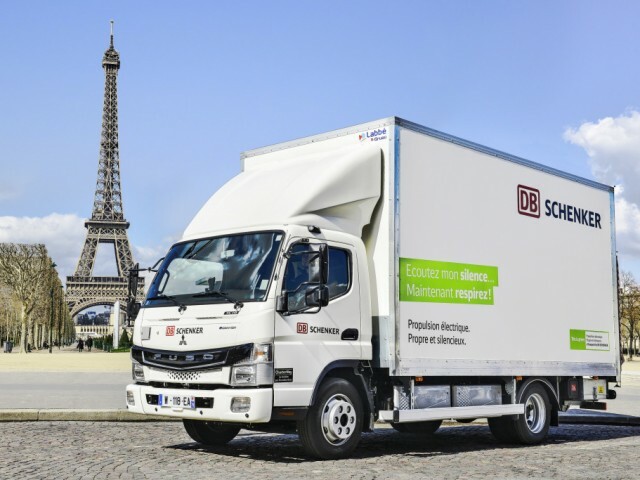 Thus DB Schenker took on four additional FUSO eCanter trucks in March for urban short-radius distribution in Paris, Frankfurt and the Stuttgart region. DB Schenker has already been using an eCanter in Berlin since last year and is testing the use of the vehicles in mixed fleets. DB Schenker is now in talks with FUSO about further eCanter vehicles for additional European markets. “We are delighted that in future we will be working even more closely with DB Schenker on the electrification of inner-city short-radius distribution. The positive feedback regarding operation makes us very proud – and at the same time it is an incentive to further improve the FUSO eCanter. Our mutual approach is to learn from one another. In doing so FUSO can access the extensive network of the E-Mobility Group (EMG) within Daimler Trucks,”emphasises Harald Schmid, head of Sales & Market Management at FUSO Europe & USA. Since 2018 DB Schenker has been testing a FUSO eCanter as a series-production electric vehicle in Berlin under real operating conditions. 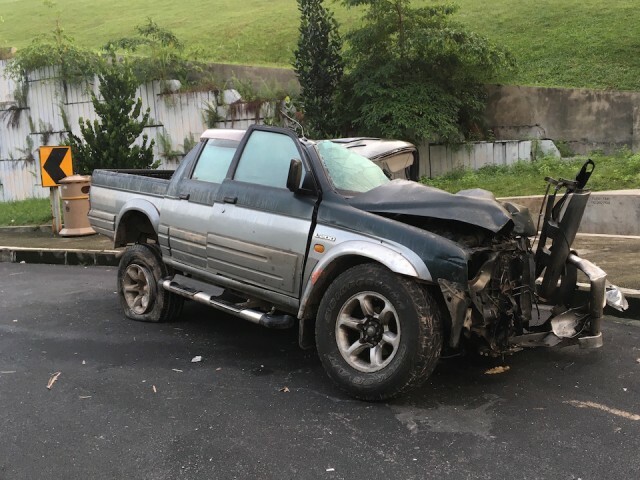 The vehicle transports packaged goods in the inner city. Experience with the vehicle in Berlin has been consistently positive – drivers praise the pulling power and agility of the electric drive and the peace in the cockpit. 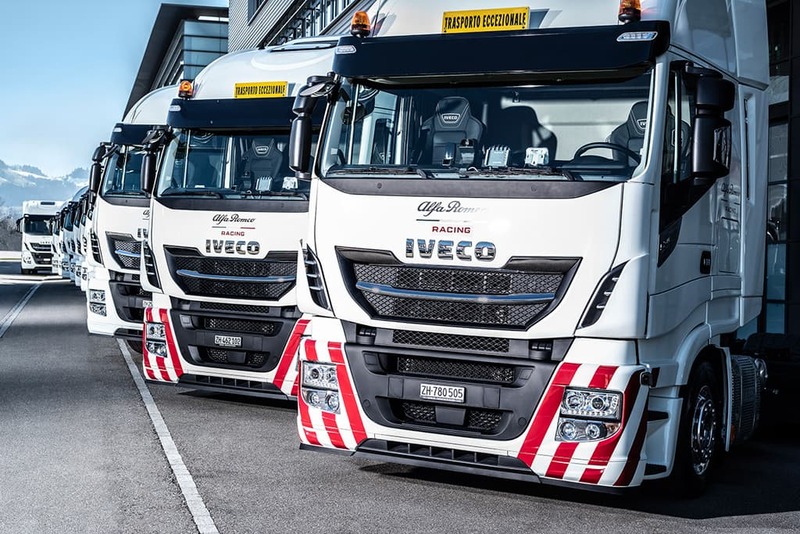 In addition to Paris, Berlin and Frankfurt, the fully electric light-duty trucks with an output of 129 kW and a payload of up to four tonnes are also on the road in other important European cities such as London, Amsterdam and Lisbon as well as in New York and Tokyo. 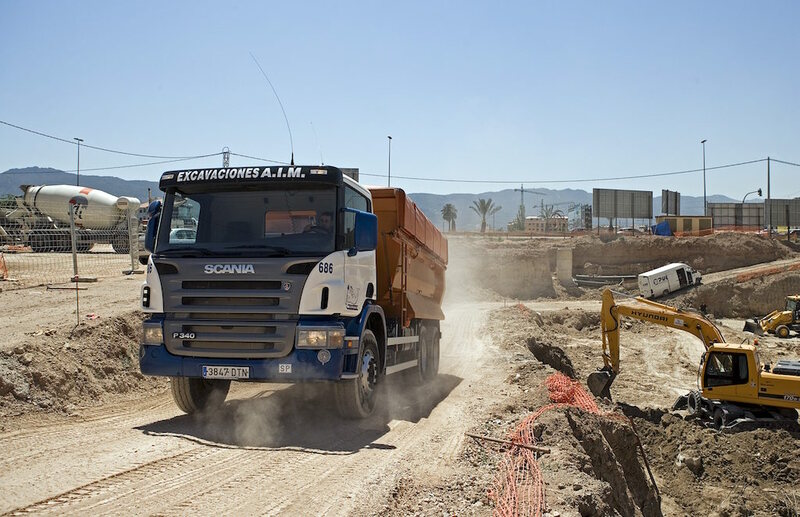 At present a total of more than 100 eCanter trucks are being used in delivery operations worldwide and have completed more than 300,000 km “electrically”. The 7.5 tonne vehicles boast a range of at least 100 kilometres and are thus able to cover the requirements of customers in inner-city short-radius distribution without problem. The vehicles are charged simply overnight either with alternating current or direct current chargers depending on availability. Charging can be reduced to around 90 minutes if a high-speed charger is used.